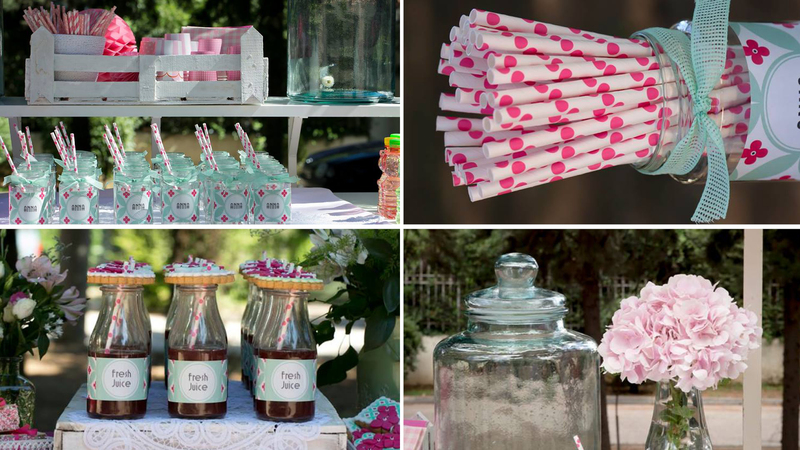 Splashes of fuchsia, pink and mint! A small alley full of trees outside the chapel! 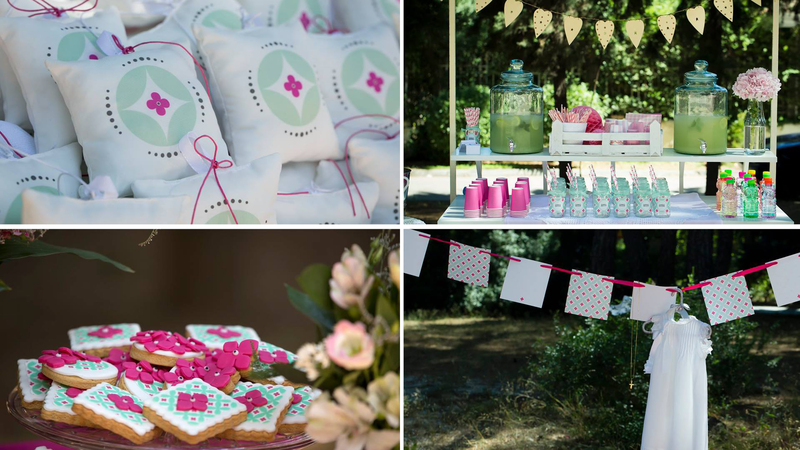 Beautiful patterns, amazing desserts, fresh lemonade! 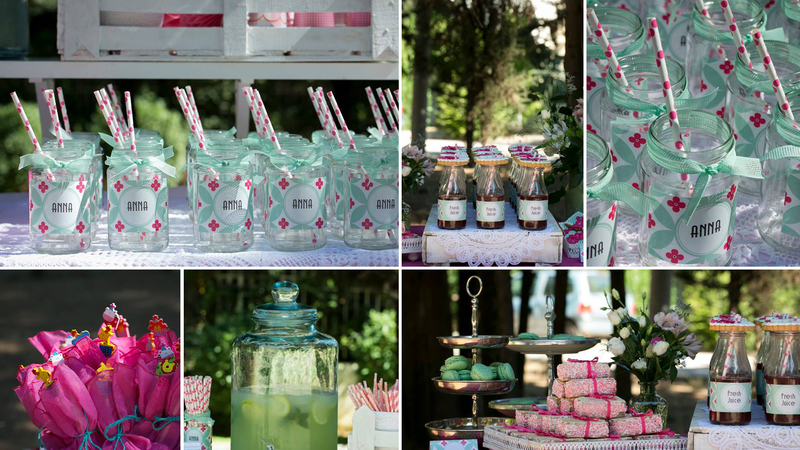 Take a sip and enjoy Anna’s christening!